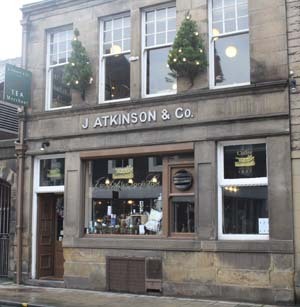 Start your morning with a J Atkinson’s & Co coffee. They supply most of the independant cafes in the city but you can also get one directly from them, from their shop on China Street or their Music Room cafe. Next make your way to the wonderfully quirky Assembly Rooms… browse an eclectic range of accessories, clothing and other eccentric wonders from a host of independent retailers. 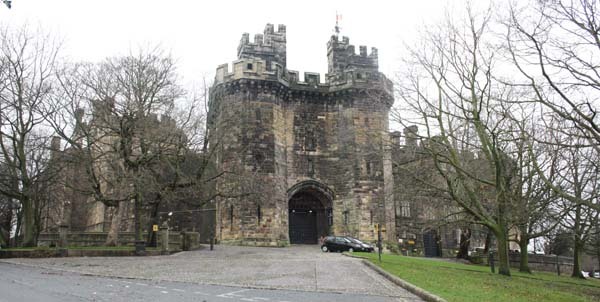 Wander up into the oldest part of Lancaster to see Lancaster Castle. Now a prison, you can still take tours of parts of the castle and enjoy the visitor centre. 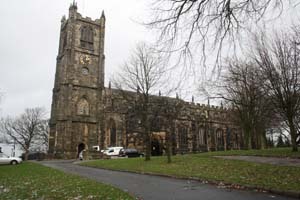 Explore around the back of the castle to find The Priory church. 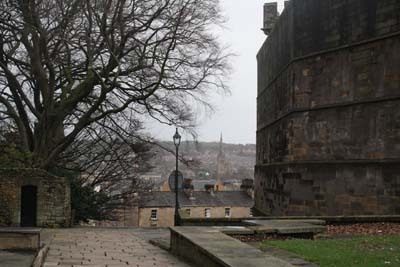 Carry on round between The Priory and the castle, to get my favourite view over Lancaster (above). 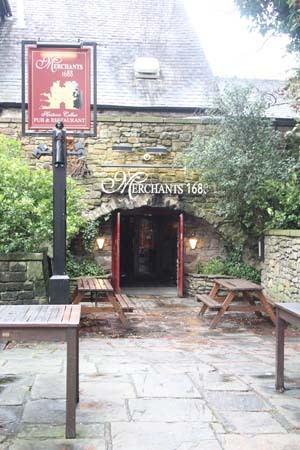 For lunch try the Merchant’s, just two minutes walk from the castle. Built into old wine cellars, you won’t get a more authentically medieval atmosphere. 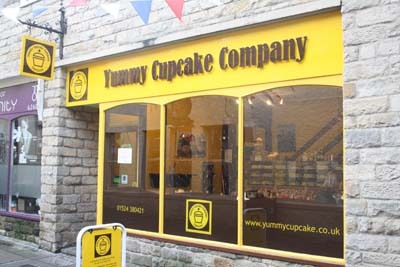 For pudding, treat yourself to one of the many original cupcakes from the Yummy Cupcake Company, one of the first cupcake companies to be established in Britain before the whole country went mad for them. Watching over Lancaster is the grand Ashton Memorial, built in 1909 by Lord Ashton in memory of his late wife, Jessy. 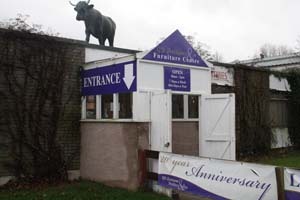 Hit this place at sunset (between 3.30 and 4.30 in winter) for extraordinary views across Morecambe Bay. 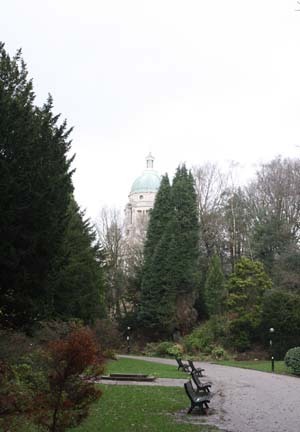 The memorial is hidden in the grounds of Williamson Park, a magical place to explore if you have the time. 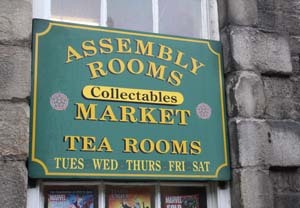 5 minutes down the road from Willamson Park is Lancaster Antiques Centre, open 10am to 5pm every day. Part museum, part treasure trove, this warehouse is genious for original Christmas gifts that you would pay a fortune for on eBay (I picked up some very vintage looking Charlie Brown books for my dad). 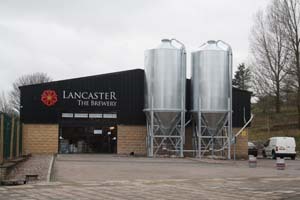 Just next to the antiques centre is the new Lancaster Brewery Visitor Centre – a good place to grab an afternoon coffee if you are in need, and also worth a tour of where they brew their famous ales. 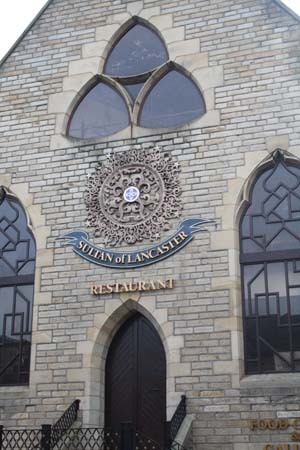 For your evening meal, try Sultan’s of Lancaster – excellent Indian food in the truly magnificent surroundings of a converted church. 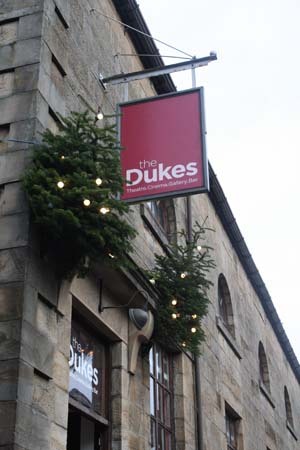 For the perfect evening, finish off at The Dukes Playhouse for one of their many exceptional plays or independent and foreign films. On May 28th I took my lovely little car allll the way down to Surrey, to start an internship in London the next day. I was staying with my aunty in Surrey and would be commuting into London every morning. It was lovely to see my aunt, since she and her 2 children and 4 grandchildren had all moved down there from the North! The internship was for a month, at a social media marketing agency. The marketing didn’t interest me so much as the way social media is starting to be used in businesses. And I think I managed to learn a lot in that respect! It was also great just to experience working in an office for the first time properly ever, and to work in the centre of London. London is magical, it really is, I think I was able to appreciate it far more than Paris since it was my country; I belonged to all its cultural quirks and its politics and it’s people. 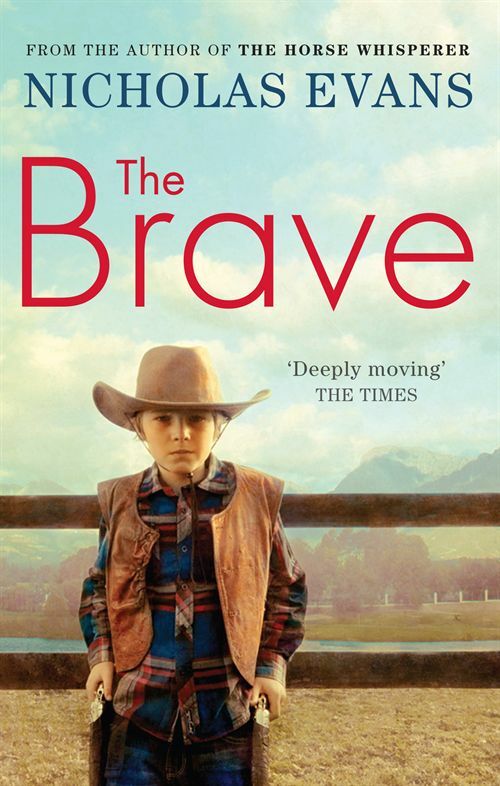 It had all the buzz of a city but all the Englishness that I crave too. It was so fab being at my aunt’s, and living out in the countryside in Surrey. I’d learnt from Paris that I’m just not good in cities for long periods of time. I LOVE them I really do, but getting out into the freedom of the country every evening was heaven. I have 4 little (what would you call them?) cousins once removed (my cousins’ babies), between 18 months and 6 who have been so much fun to spend time with! I managed spending some days at the weekend exploring Surrey, though bizarrely I never even had time to explore London much. That was one of the biggest shocks; that working 9.30 til 6 with an hour commute each way left me exhausted every evening with about an hour’s free time before bed! Which is either an argument for making sure you do a job you love, as it will take over your life, or for working from home, or for something like that, I don’t know! On the final Wednesday I got a call from a publishing house I had applied to for work experience with offering me two weeks! So that weekend I had to go home and finish up and essay for uni and then came BACK to London for another two weeks!